Time tends to go far too quickly! But there are things afoot.. changes… but more on that next week! 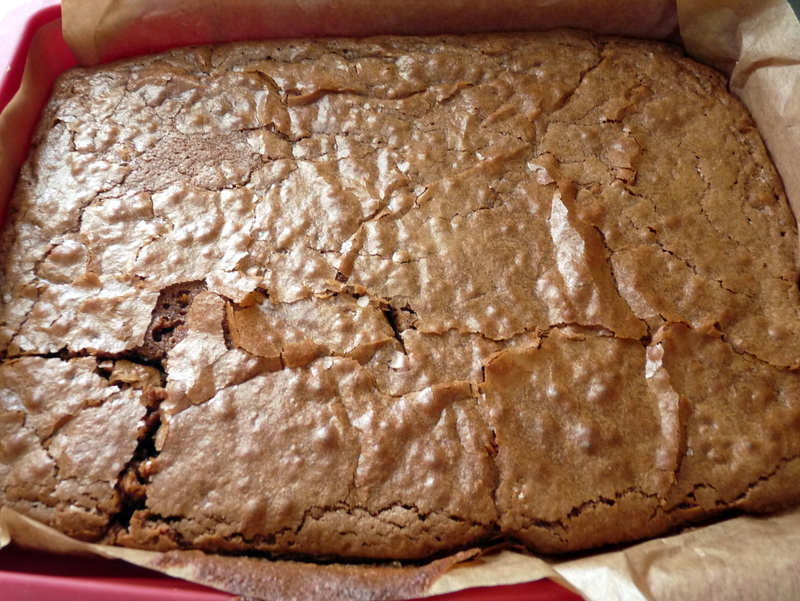 In meantime how about something tasty to whip up chocolate brownies anyone? 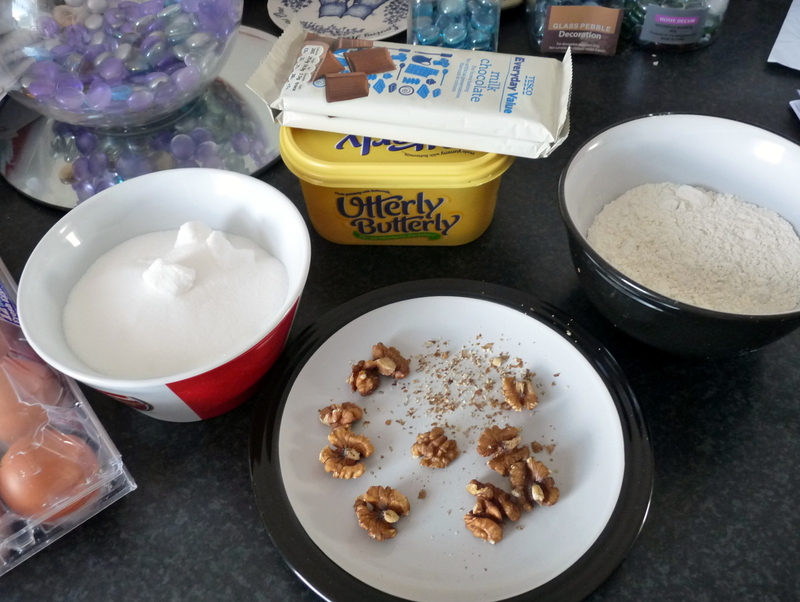 Optional extras- walnuts, nuts, chocolate chips, chocolate buttons..
1. Melt the chocolate and butter in a heatproof bowl over a pan of simmering water. 2. Add the sugar to the melted mixture and stir until it is completely mixed. 3. Add the flour and mix well. 4. Add optional extras and mix well. 5. Add the eggs and mix until the consistency is thick and smooth. 6. Pour the mixture into the baking tray and bake in the preheated oven for about 30-35 minutes. 7. The brownies will be ready when the top is flaky but the center soft. If the edges are crunchy it has been overcooked. P.S- The pin cushion swap signups have been partnered. If you’ve not received an email with your partner’s details let me know!